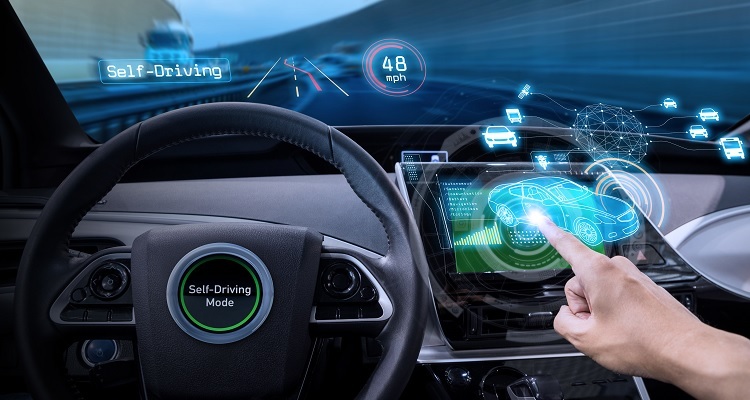 Australia is on the edge of a transport revolution, as governments and industry prepare for the introduction of automated vehicles on our road and rail networks. According to the Department of Infrastructure, Regional Development and Cities, “the use of automated vehicles for ride-sharing or ride-hailing, for automated on-road mass transit services, and for the provision of ‘last-mile’ connectivity, could deliver benefits such as significantly improved safety outcomes, greater efficiency and reduced congestion, better access to transport services for those unable to drive, as well as more liveable urban and regional communities”. The Department noted, however, that “deploying automation on a crowded, mixed-user road system is a complex engineering and transport planning challenge”. The Department will be appearing at a public hearing as part of the House Standing Committee on Infrastructure, Transport and Cities’ inquiry into automated mass transit. The Department’s submission outlines the challenges for government and the measures being put in place to meet them. Committee Chair, Mr John Alexander OAM MP, said the Committee is very interested in exploring how governments can facilitate and manage the introduction of automation in our transport systems. “A critical role for government is ensuring that automated vehicles enhance the sustainable development of our cities and regions. Transport automation should figure in the master planning of the urban and interurban environment alongside everything else,” Mr Alexander said.